With native support for Steam usernames, you can be confident that purchases will go to the correct player on your GTA V server. 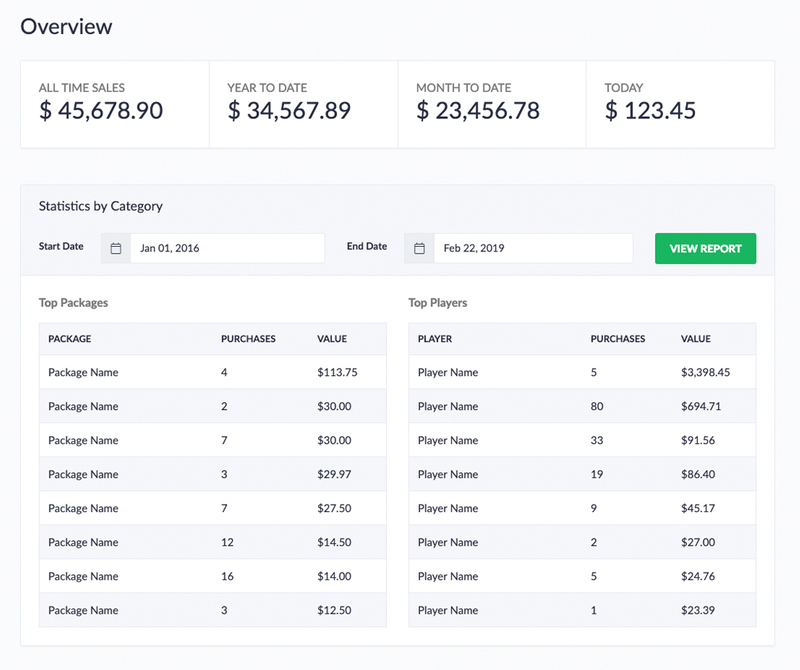 With custom translations and offering payment methods for every country, you can sell to your players no matter where they are based. With over 7 years' experience, we have the data and technology to offer an industry-leading suite of fraud prevention tools for every store. GTA V is the newest game in the Grand Theft Auto series. 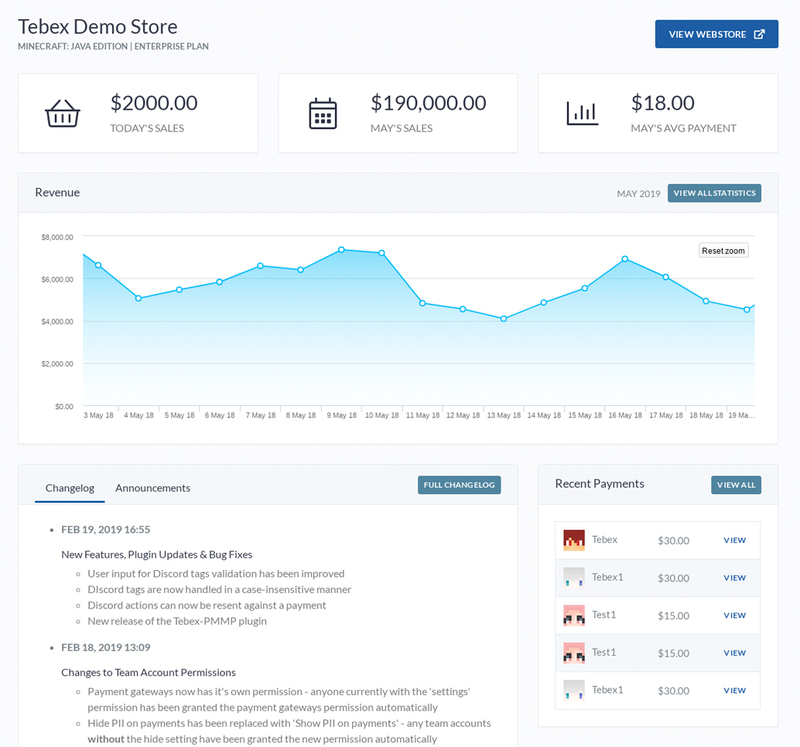 Tebex are delighted to announce the release of our FiveM plugin, bringing our industry-leading payment plugin to the FiveM community! Processing over $3.5m worth of payments every month on games from Minecraft and Rust to ARK and Unturned, Tebex is excited to be supporting GTA V multiplayer servers running on FiveM. Popular with startups and commercial servers alike, we're excited to be able to help you grow your community and take your GTA VZ game server to the next level. 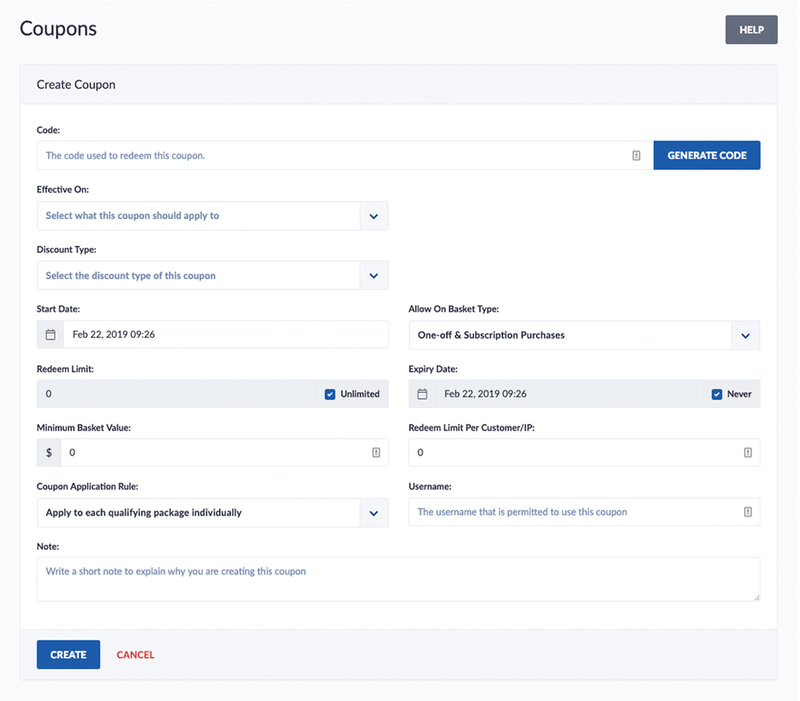 Manage your players' payment status, command execution and all your support needs, using our comprehensive payments page. Process payments with our large selection of gateways including card processing, PayPal, PayGol, Xsolla, and many more. Make your store stand out from the crowd using custom HTML and CSS to completely design your store to fit your branding. Add your own custom modules to display your server's status, recent payments, featured packages and more. Continually test and improve your conversion rates for purchases using A/B testing on your packages. 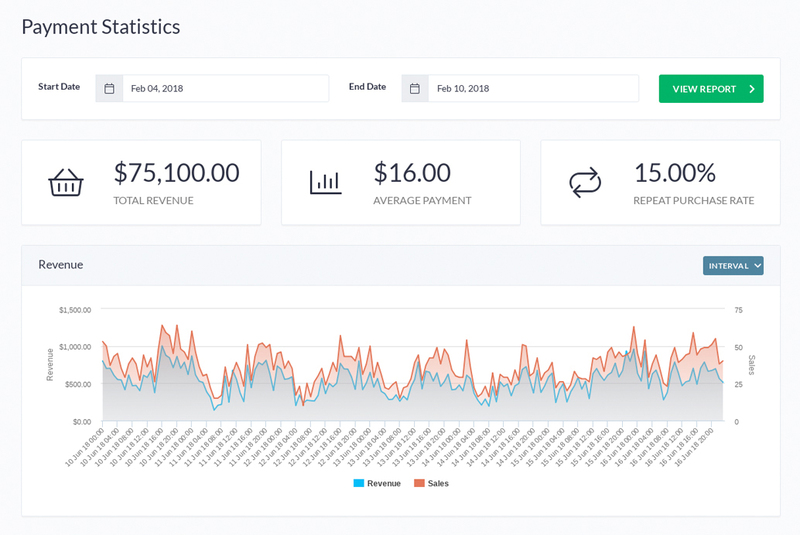 Monitor your store's performance and refine your selling techniques by tracking payments, coupons, sales and much more. 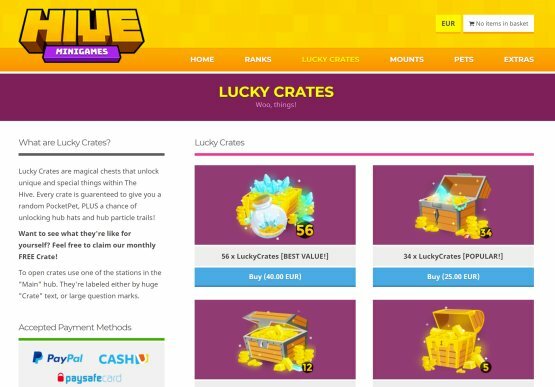 Send auto emails to players if they begin the checkout process but don't complete the sale. Drive sales to your store with promotional coupons, created with the control panel or sent automatically from our API. Tebex has been our store solution since day one, and it's only got better over time. Clean intuitive interface, easily customisable front-end and unprecedented uptime. We're very happy bees! We’ve been using Tebex for many years now and upgrading to Enterprise has been really useful! Being able to contact the Tebex team directly to solve issues and raise requests has made an awesome service even better. Start making money from GTA V today. Sign up today for a FREE trial on our Ultimate Plan.